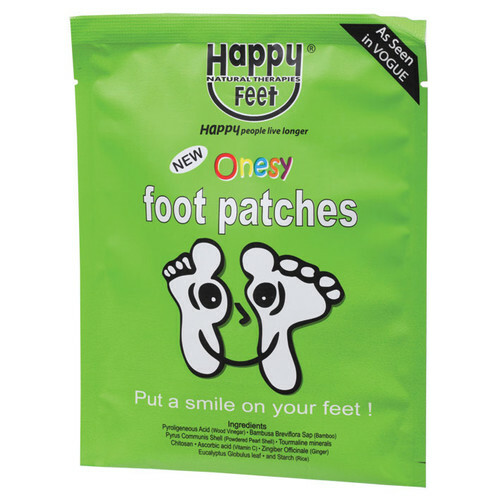 Make 4 interest-free payment of $32.49 fortnightly and receive your order now. 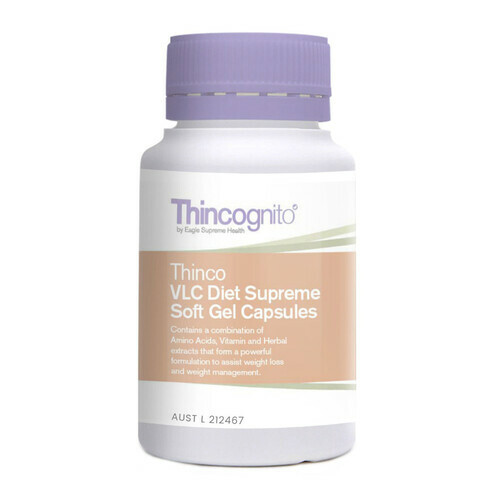 TGA Approved VLC Diet Supreme Natural Weight Loss Soft-Gel Capsules. 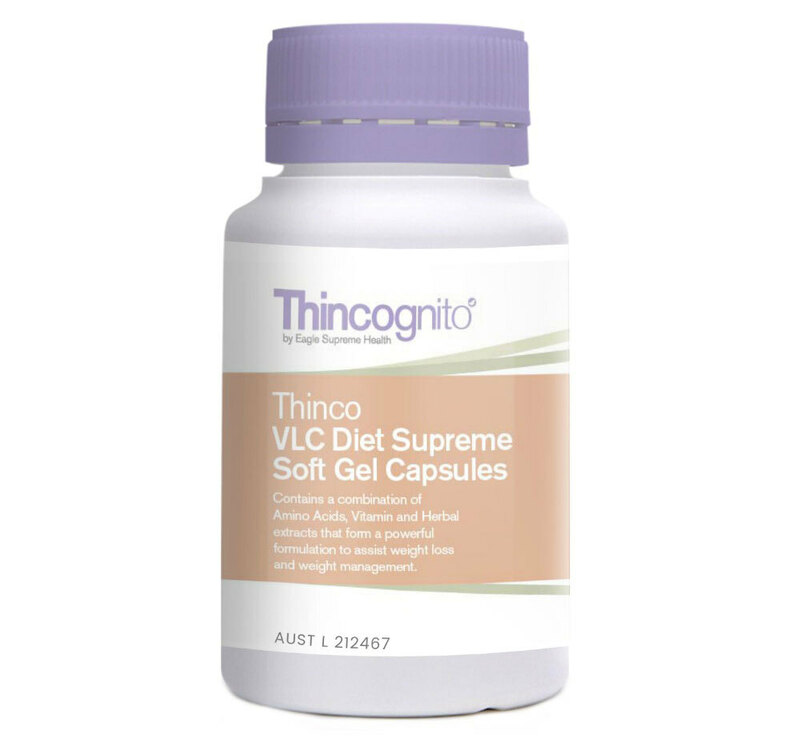 Eagle Supreme VLC Diet Supreme Capsules are incredibly effective and one of the most renowned natural weight loss products in the world, offering proven weight loss results - up to 7kg in 7 days! 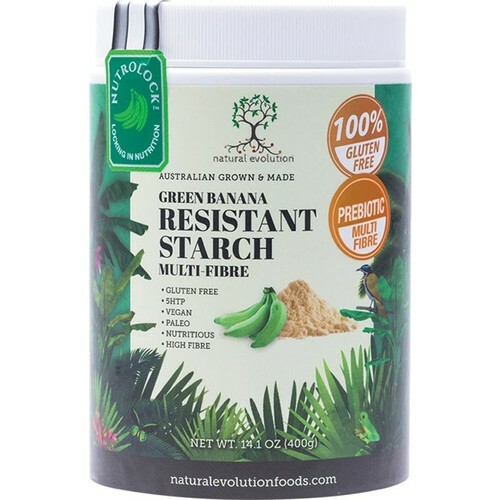 A uniquely poweferul and innovative world first formulation, this Australian made weight loss product has obtained official TGA approval and is considered an outstanding product resulting from over 2 years of research and development. 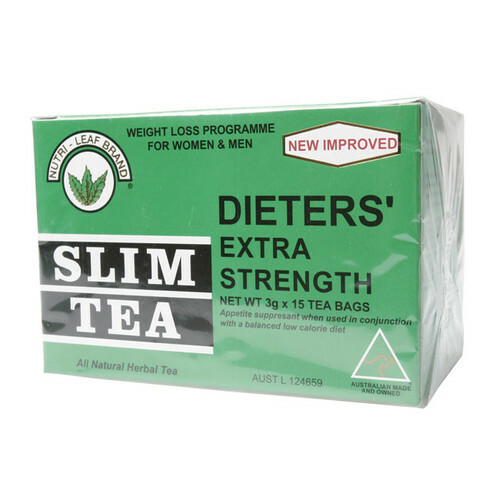 Containing a potent, full spectrum profile of powerful amino acids combined with a complete range of herbal and plant extracts, this synergy facilitates fat burning and appetite suppression. Centuries-old knowledge of Traditional Chinese Medicine is an inherent part of the supporting ingredients, with a combination of a powerful proprietary formulation that's delivered via a once-daily soft-gel capsule for maximum effect. 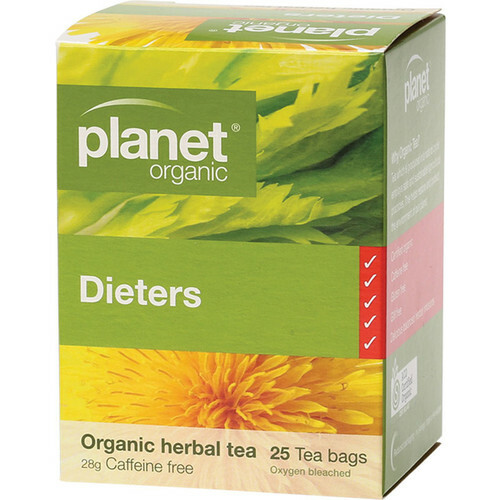 Incredible results - Lose up to 7kg in 7 days. 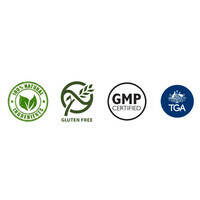 To meet the needs of their Australian customers, Eagle Supreme now have all their products proudly manufactured locally in a Licensed Australian Facility with Guaranteed Quality Control and Testing to Australian Standards. Alanine, Cysteine Hydrochloride, Glutamine, Leucine, Levocarnitine, Nicotinic Acid, Omithine Monohydrochloride, Threonine, Rhodiola Rose Root, Astragalus Membranaceus Root, Citrus Aurantium Fruit. 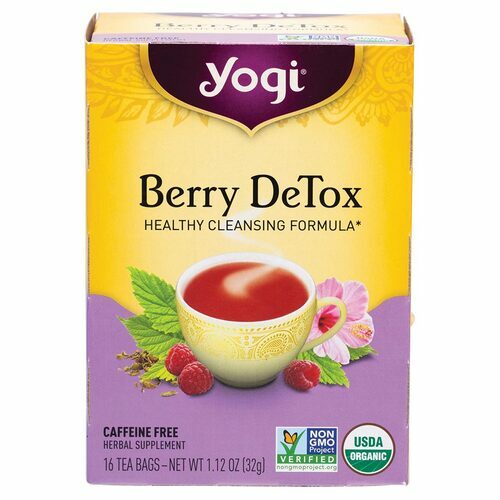 I have been using this product over last 4 years on and off, as I struggle with hormones and my weight shift. 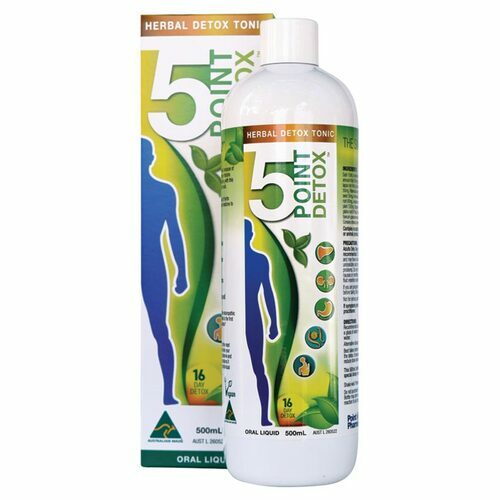 No matter how clean i eat ,how many hours i do train, only with this product and down size diet ,i manage to lose weight. 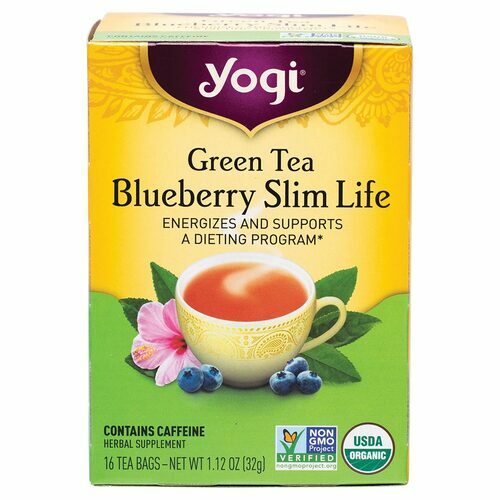 Eagle Supreme work hard to source and select premium quality dietary and support products. 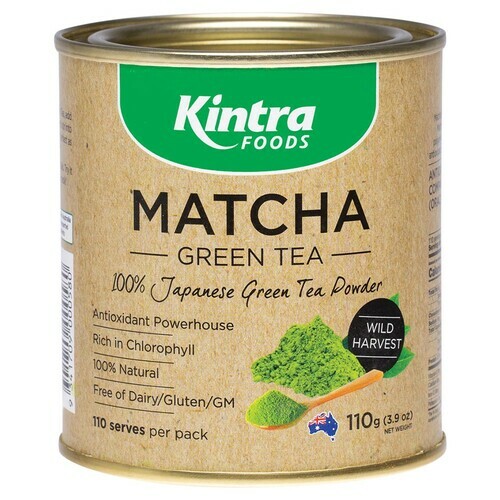 To address the voiced needs of Australians ALL their dietary and support products are proudly manufactured in a Licensed Australian Facility, Australian Compliant with GUARANTEED Quality Control and Testing to Australian Standards. They maintain rigorous standards and testing through all phases of production including pharmaceutical grade GMPc.